This reminds me of a band I used to roadie for back in my more youthful incarnation. They said she had the voice of God. This Mexican Summer artist, the same label that gave us the well crafted Tamaryn, has produced the closest resemblance to the Cocteau Twins beyond just being influenced by them. My assestment is based off of this one track. I look forward to hearing their full album from start to finish which is to be called ‘Never Really Been Into It’ available on September 26, 2014 on Mexican Summer. This entry was posted in Music and tagged "CHKN", Ashrae Fax, brooklyn, Cocteau Twins, MEX160-8, mexican summer, Never Really Been Into It, North Carolina, tamaryn, United States. Bookmark the permalink. The first album was called Static Crash and was re-relased on Mexican Summer. It’s in much the same vein as this track, but less clean– you might enjoy it. 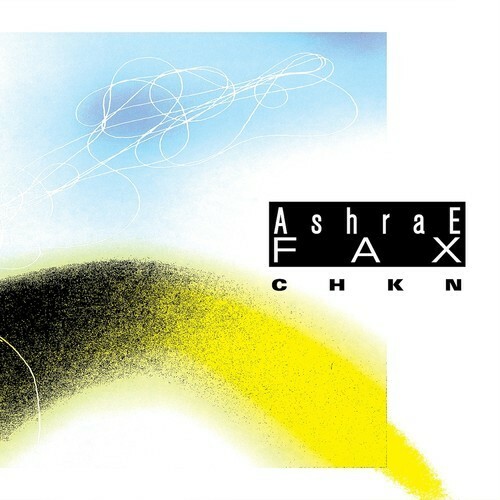 I’ve never bought the Cocteau Twins comparison, frankly, but Ashrae Fax is pleasant enough on its own terms if a bit lacking in originality. I’m curious to hear the new album.